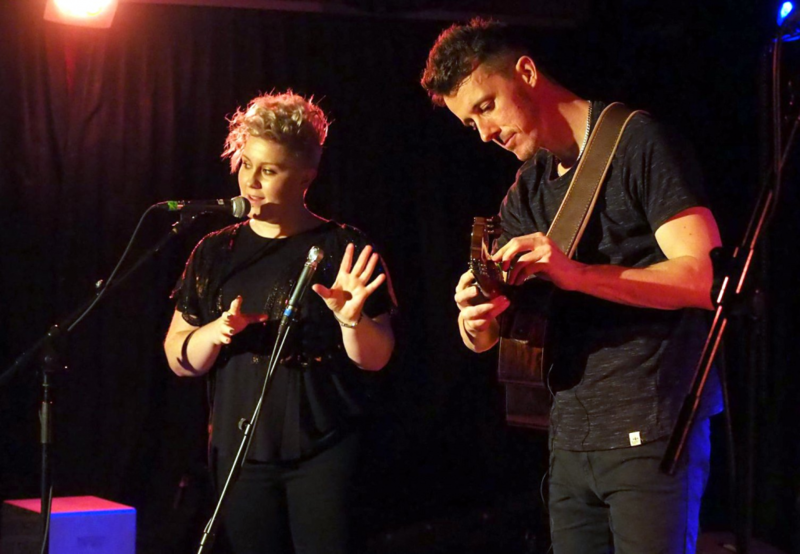 Well-honed, insightful songs, Grainne has shared stages with Glen Hansard and Mark Geary and has been compared to vocal icons Tracy Chapman and Nathalie Merchant. ’Songs from Ireland’ is a new Irish contemporary folk project in which they perform a collection of traditional Irish ballads and folk songs in both English and Irish, with sensitively arranged classical guitar accompaniment by Brendan. The result of all their effort is a terrific CD that gives a modern new feel to beautiful old songs. This concert takes place in the Kilkishen Cultural Centre at 8pm on the 13th of April. Text your booking to 086 8464509.